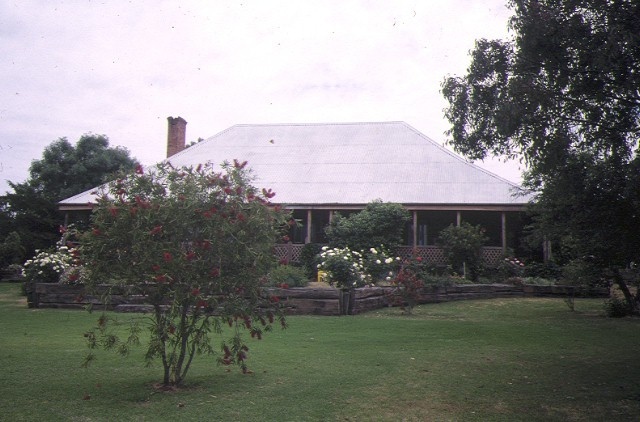 Fulham Homestead is a large complex of early farming buildings, built between 1848 and 1861 for George Armytage. 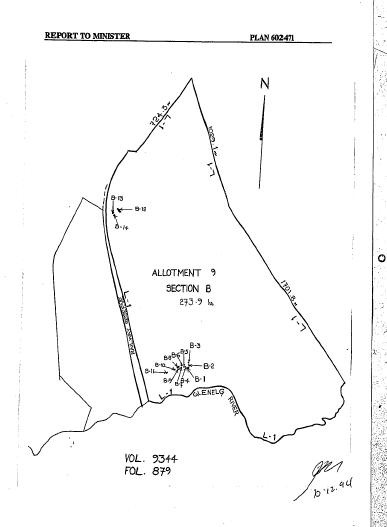 The property is a substantially intact pastoral property, altered only during a brief period of occupation as a soldier settlement when a number of the original buildings were demolished. 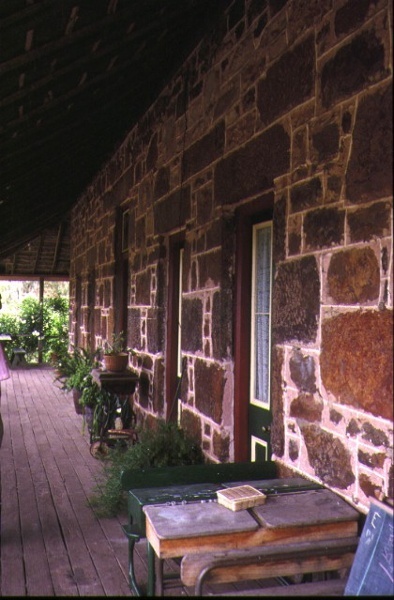 Fulham Homestead is of architectural, historic and social significance to Victoria. 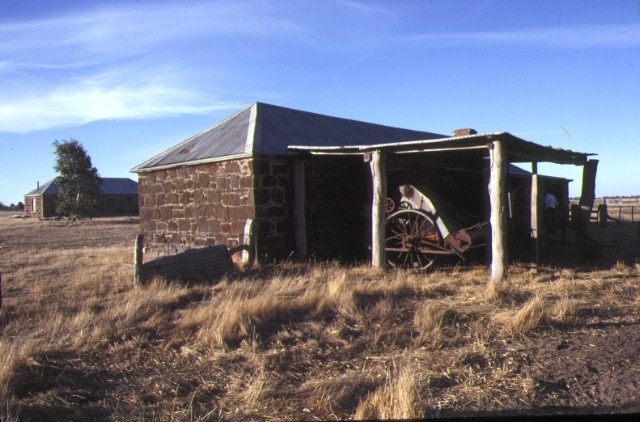 Fulham Homestead is a rare and essentially intact large complex of early farming structures, of considerable age, some buildings possibly dating back to 1848. The buildings are extraordinary examples of early and simple design. They demonstrate outstanding craftsmanship in the early and skilled use of crude local stone and timber, and later in the manufacture and use of hand made bricks. 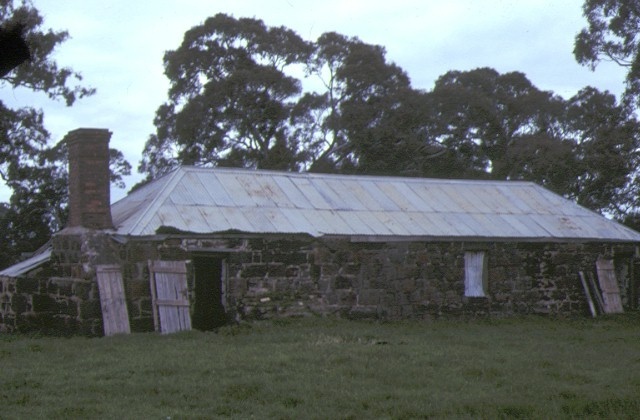 The main homestead building also demonstrates the rare use of thatch for roofing which is still evident despite recladding in shingles and later still with corrugated iron. The property's extensive farming facilities are expressed by the variety of outbuildings. Of these, many demonstrate a long sequence of usage for their original intention, almost continuously since the time of their construction. The complex represents a way of life for early and successful pastoralists, particularly in the western District. 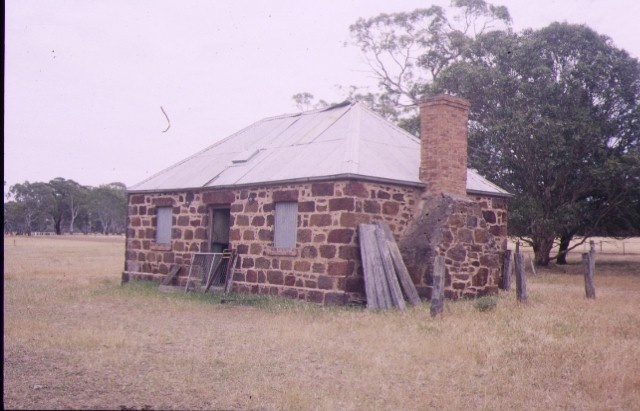 The Armytage family were leading figure in the development of Victoria's pastoral industry and large landholders throughout the state. The property is also important for its social associations for a brief period following World War 2 in which it was acquired as soldier settlement named Kanagulk, after which the area is named. Fulham Homestead, Balmoral-Horsham Road, Kanagulk. 1. 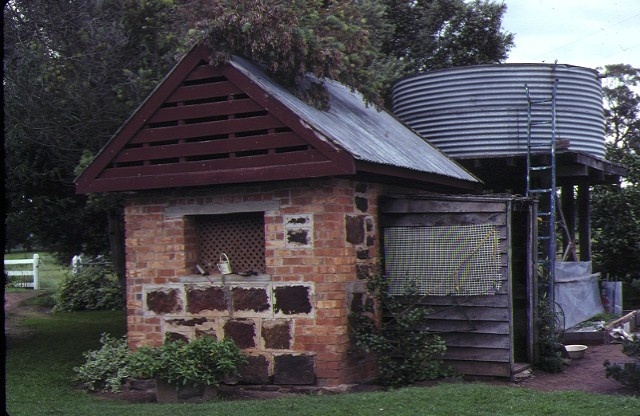 All of the buildings known as Fulham Homestead including the Homestead Building (B1), Original kitchen wing and dining room (B2), Meat house (B3), Servants quarters/Guest wing (B4), Weatherboard cottages (B5), Farm building (B6), Coach house (B7), Stables (B8), Slab animal stalls (B9), Mens quarters (B10), Overseers' cottage (B11), Shearing shed (B12), Shearers quarters (B13), Shearers kitchen (B14), marked on Plan 602471 endorsed by the Chairperson, Historic Buildings Council and held by the Director, Historic Buildings Council.